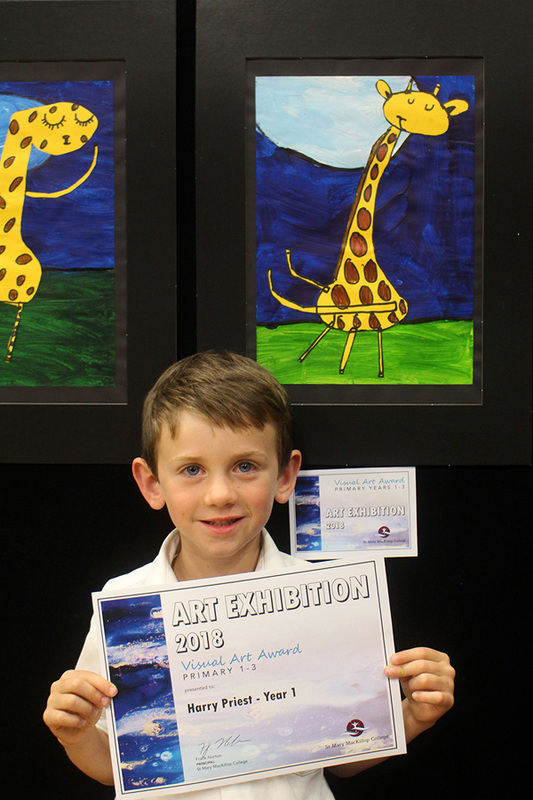 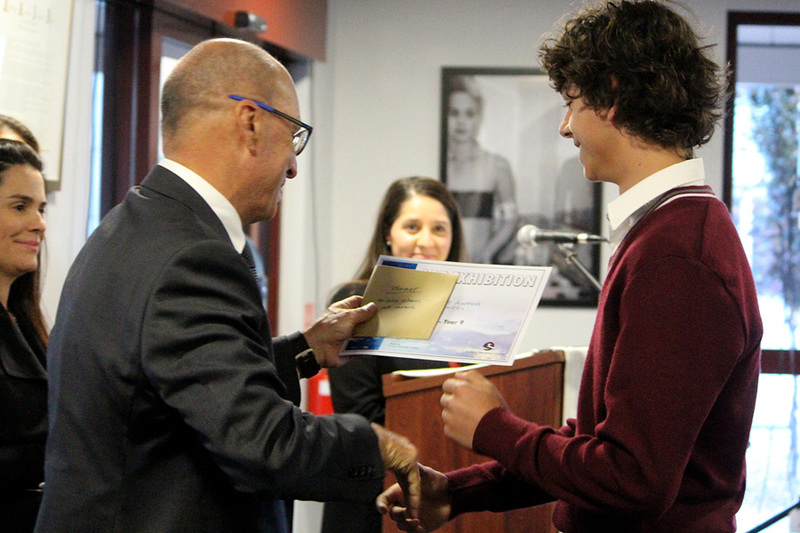 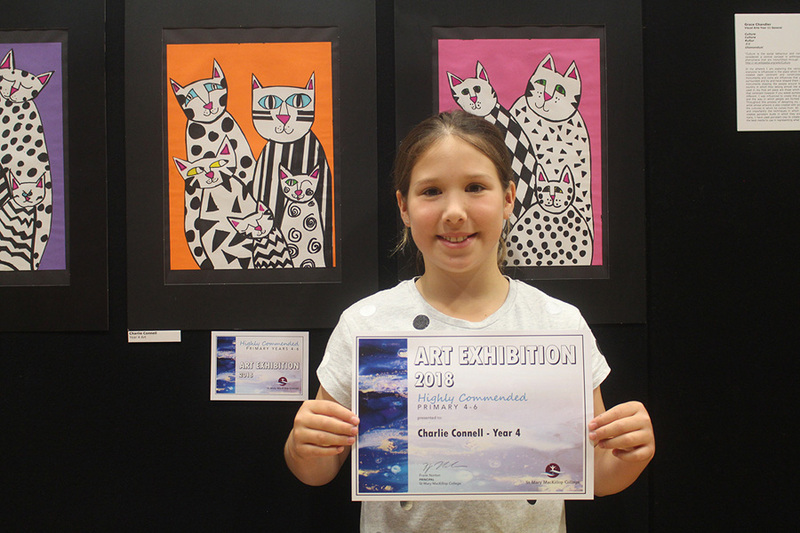 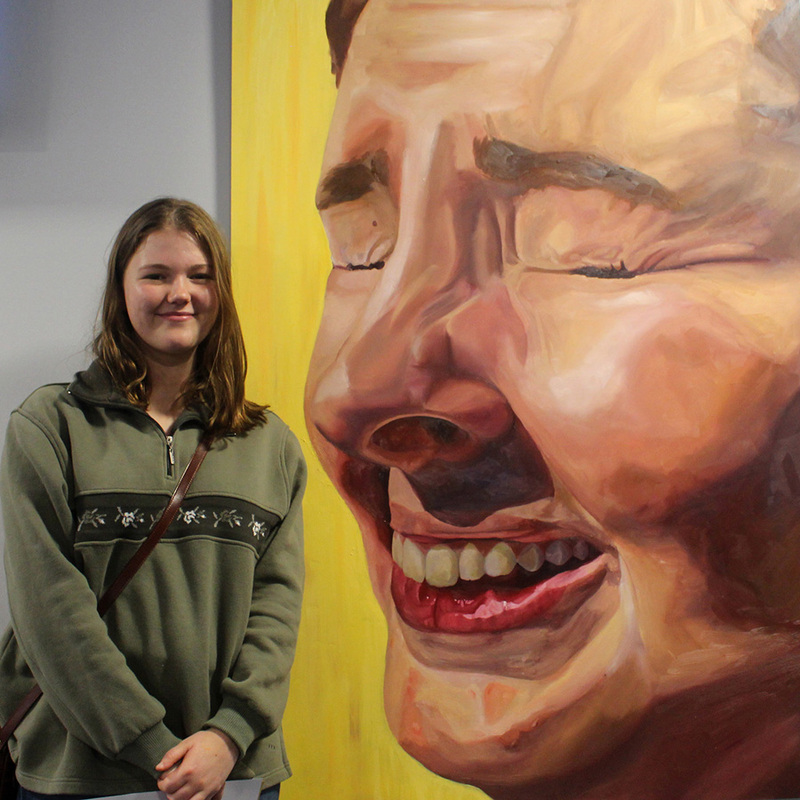 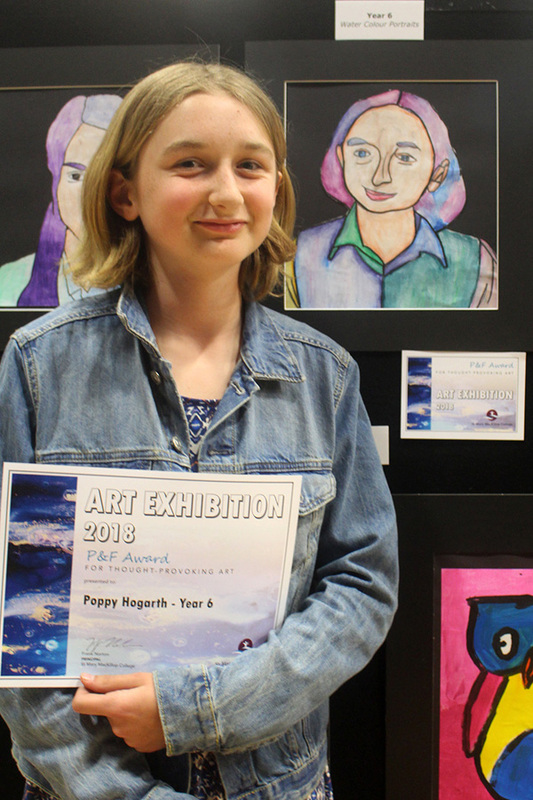 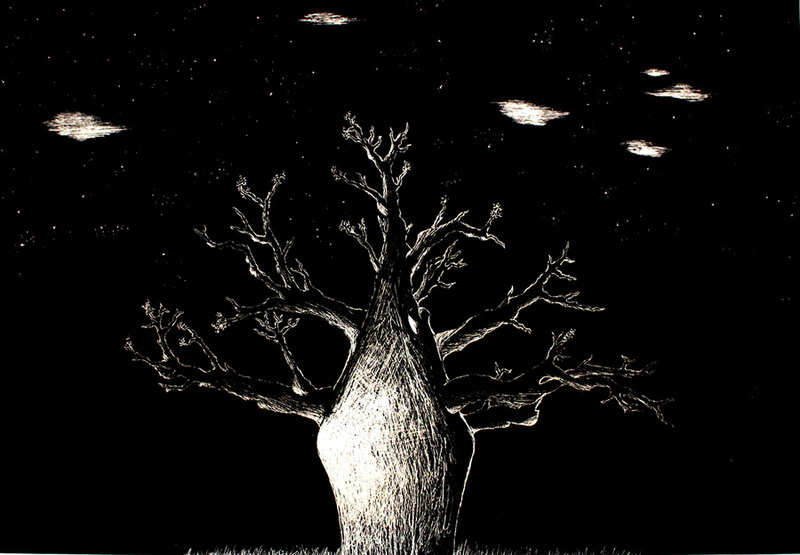 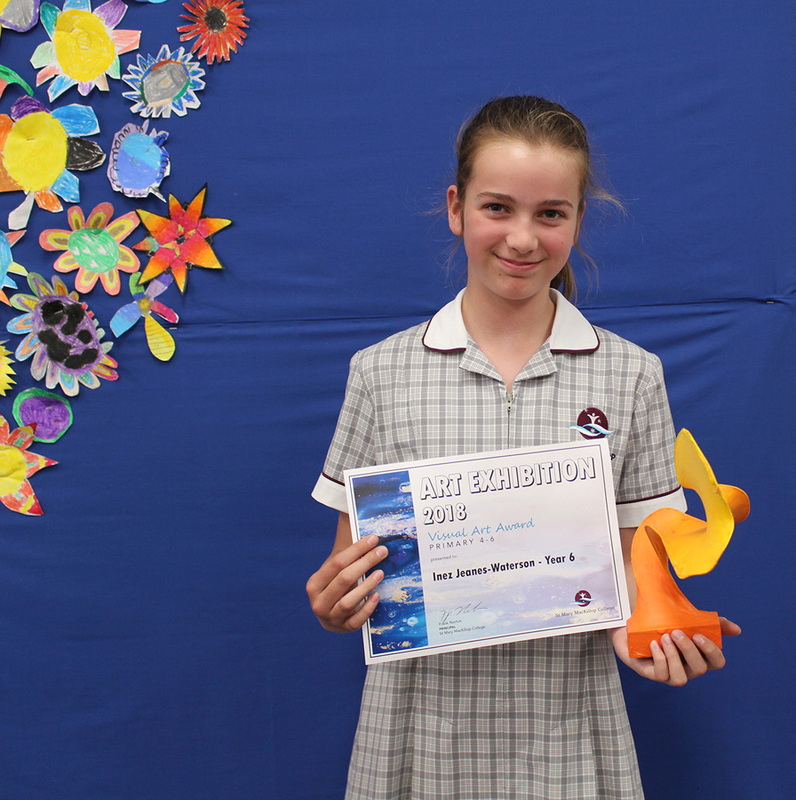 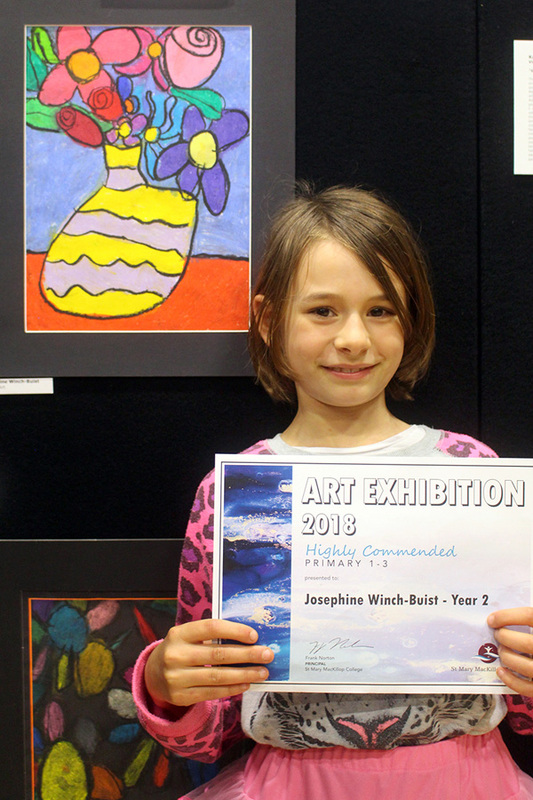 Congratulations to all the budding artists who had work in this year’s annual St Mary MacKillop College Art Exhibition. 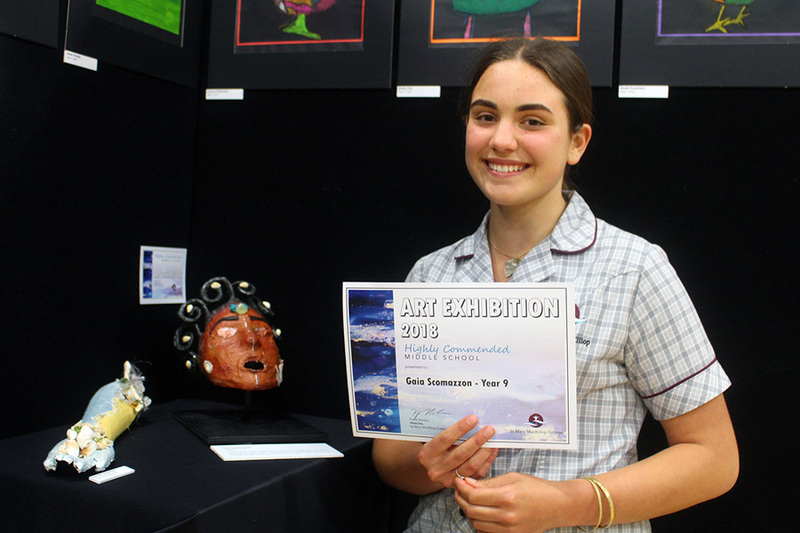 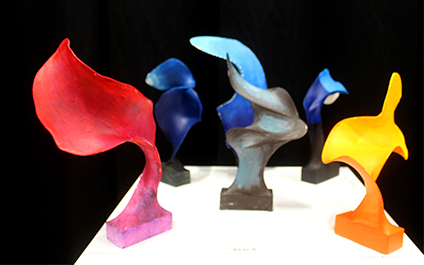 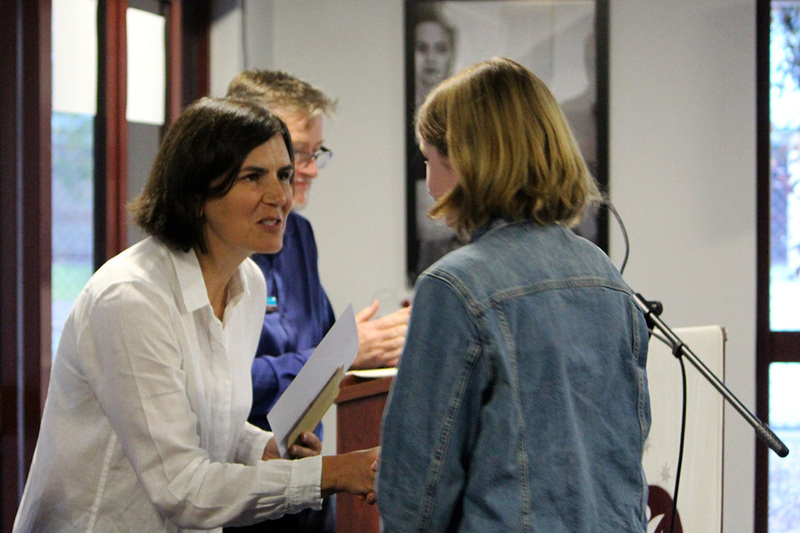 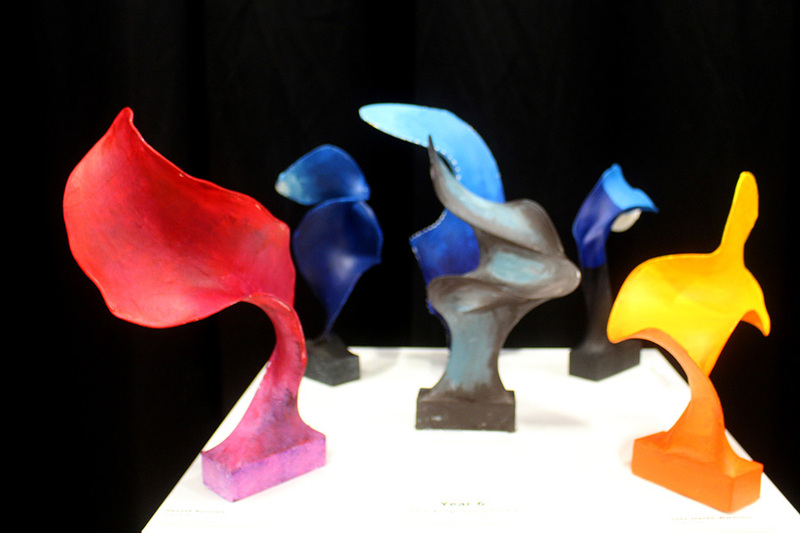 There were many impressive works on display, with the following students being presented with awards on opening night. 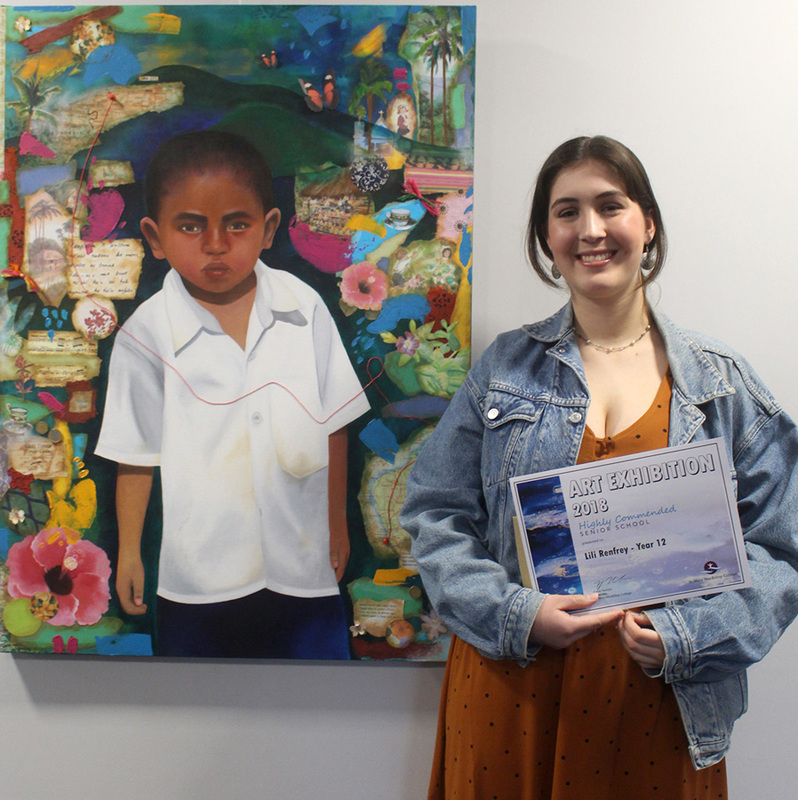 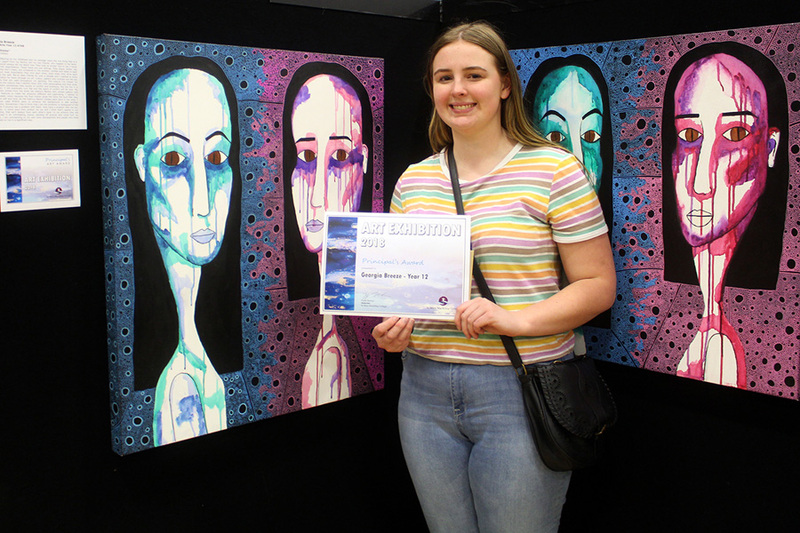 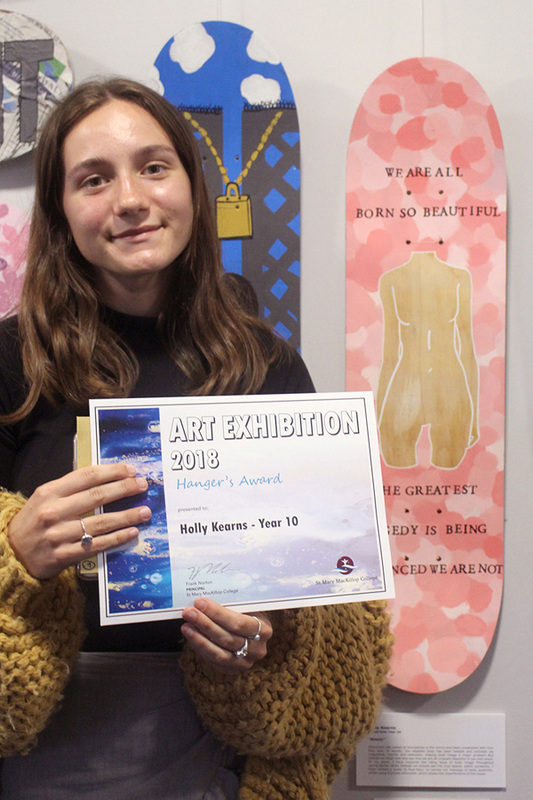 Congratulations also to Calista Lane in Year 11, whose painting ‘Sea of Memories’ won this year’s People’s Choice Award for Secondary, with Year 2 student Jesse Kooloos winning the Primary People’s Choice for his Miro-inspired ink.